Usually, this is the time of year when my new star alliance gold card went into my wallet. 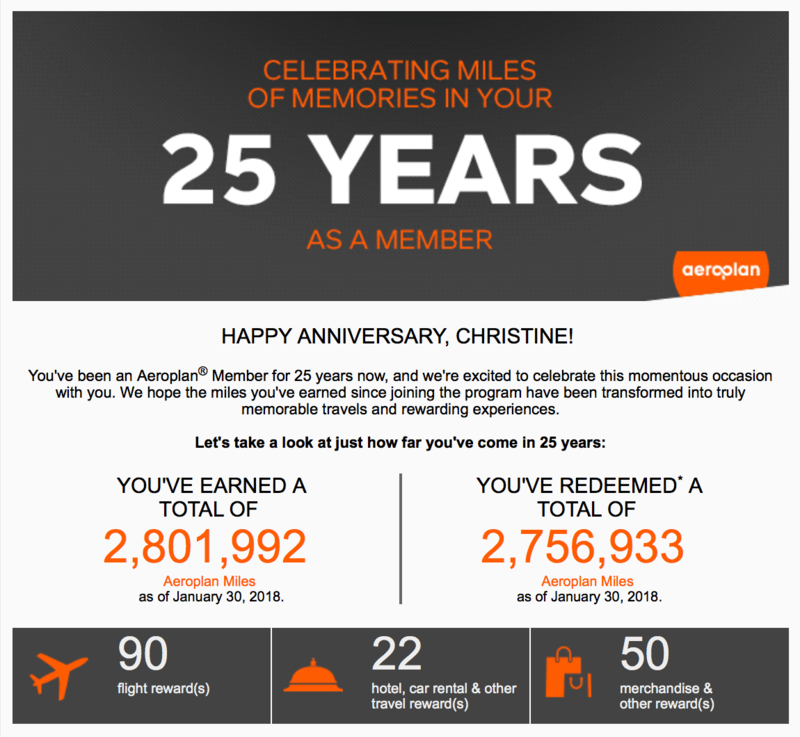 I would evaluate how many rewards I had to use against the number of trips I was planning. My goal was to get as many over night flights to Europe as possible, in a lay flat seat. But, not anymore. This is the first year in a very long time that I am gold card-less. No status to speak of and yet, I am totally OK about it. I just cut up my last gold card. I imagined having a ping of regret and a feeling of loss, when this day came. Instead, I felt completely neutral. Even when I received my 25 year summary, I viewed it with curiosity, more than anything. There it was, in black and white, a record of my activity. A whole lot of fun stuff I have been able to do with all those accumulated miles. The pace at which I earned miles was greatly accelerated by my work, which was a huge upside. On the downside, I flew a lot of miles. Somewhere in the depths of my account information with Air Canada, I have logged almost 800K status miles. That means miles flown on Air Canada planes, I think. Anyway, once you hit a million, you get a little model plane and guaranteed gold card status for life. But, that is not meant to be. 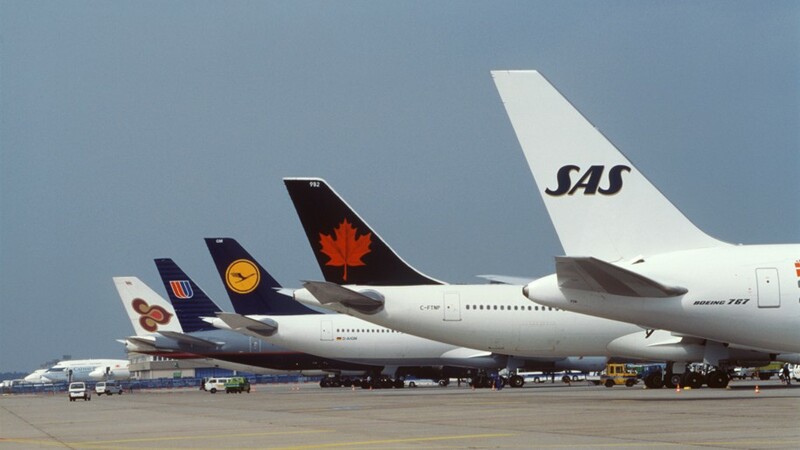 Not only will I not be flying as much, I won’t be going to the places which are best served by the star alliance. I’ve got other destinations on my list. In reality, even on this round the world trip, my gold card status only helped us once. As we left Canada, we enjoyed the lounge in Calgary and Montreal. That saved us a bit of money on expensive food at the airport. I got a couple of glasses of wine during the layover. Then, we said goodbye to Canada and to the style of travel I had grown accustomed to. As we left, I made mention of the change, to my family. I wondered if I would be sad to lose the perks? I can say now that the loss of priority boarding, lounge access, upgrades and preferred seat selection have not been missed. Since we are flying on the cheapest carriers possible, we have experienced a variety of different types of economy class services. What I have discovered is, those experiences are vastly different depending on the airline. I thought that once I lost all my privileges I would be stressed out by boarding last, getting my luggage after everyone else and having to sit with the masses in the regular part of the airport. Seriously, I was almost fearful of being downgraded like that. However, my fears were completely unfounded. It turns out that flying outside the star alliance is a pretty good experience, even in regular economy class with no status. I’ve been able to select seats at the time of booking, for free. Good seats as well, not just way at the back of the plane. We have not had to wait in line for very long to check in, in most cases less than 5 minutes. (Granted, we arrive at least 3 hours ahead of every flight). Most of the time we can board right after business class because the zone boarding is either non-existent or loosely enforced because we need to get on a bus to transfer to the plane anyway. We eat food and shop in the airport, like any other tourist. Yes, this costs us some money but my daughter would not have bought, ‘First They Killed My Father’ in Phnom Penh airport if we had been tucked away in a lounge. The only time I noticed my lost status was when we took our first star alliance flight in 6 months. I could not select a seat at the time of booking without paying $35 CAD per person. I could not change the assigned seats during the online check in without paying the fee. Our boarding zone was towards the end and every person on the flight was competing for the limited overhead bin space. The flight was full, not an empty seat to be found, hence the limited onboard storage. This star alliance flight was the first time I felt a certain amount of familiarity in our family travel, compared to my business travel days. The struggle to find a space for carry on luggage. Everyone jostling around in the cabin on a full flight. Lots of people wearing business attire. There was a certain degree of stress in the air, but I was impervious to it. Normally, even if I was not effected by any of that personally, my stress level would be climbing. I would be wondering how long we had to sit and wait for all these people to get organized. Were we going to be late because of it? I would already start blaming other people for something that had not even happened yet. I could never be calm and just enjoy the experience. Probably that should have been a sign, it was time to stop flying like that. I knew I had a bad attitude, but I had been unsuccessful at changing it. So all that stuff I used to think was so important, the privileges that I couldn’t imagine flying without, doesn’t matter at all. I am quite happy to get where I need to go by enjoying the experience, in whatever way I can. I have the ability to read, work or watch movies. Or I can listen to music and use the free airport wifi. Sometimes the food selections are awesome, other times they are not so great. We make the best of it. At the end of the day, we sit in a chair in the sky. Now we are entering a point in the trip where we are going to travel more slowly. We will cover many miles and hop from country to country. But, we will drive a car and watch the world go by at a much slower pace. We can stop when we want, cover as many miles as we desire and appreciate the experience of travel more deeply. Not to mention that when we are living at home in Canada, we drive 1,000 kilometres from White Rock to Calgary at least once a year. Often we do that trip in one day, just like most people would. Flying everywhere and for such great distances has been a massive privilege!